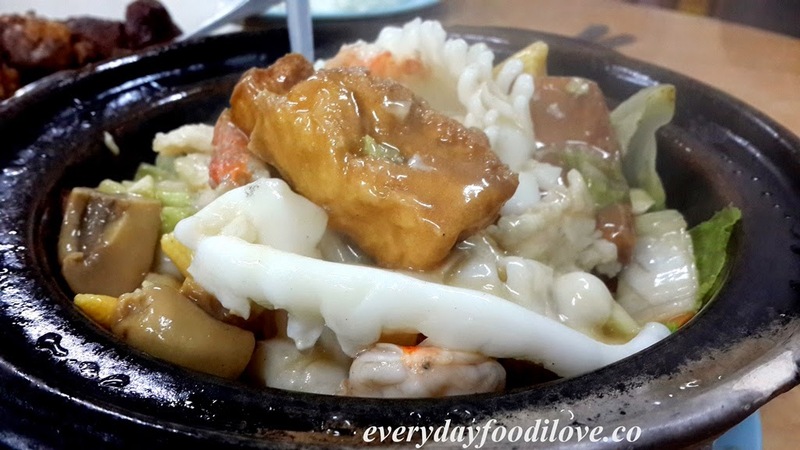 Yu Hing is a local favourite for nice Chinese style dishes. Their Fresh seafood and tasty dishes has attracted Kkians for almost 2 decades, and will probably continue to do so into the foreseeable future. 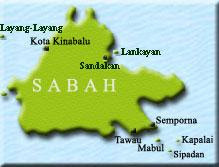 Ground Floor, Block G, Kolam Centre 2, KK. 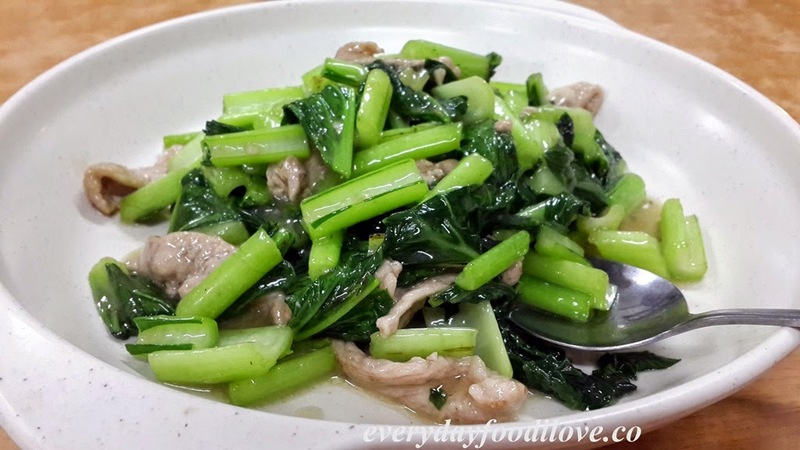 Organic Choy Sum stir-fried with pork is one of the signature dish of the restaurant. 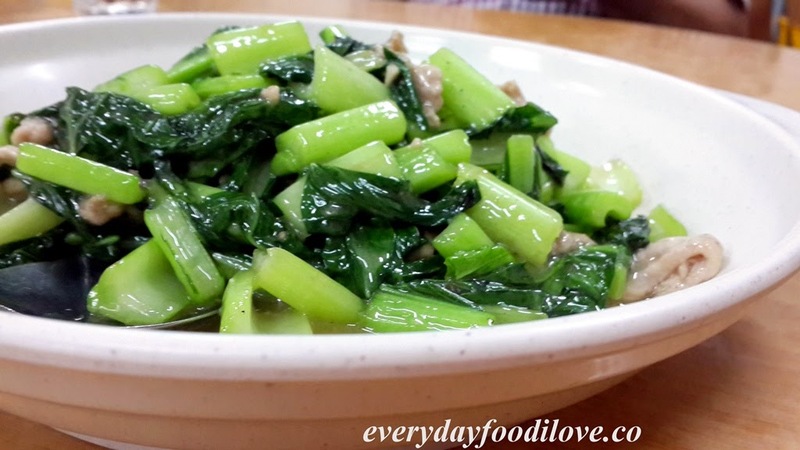 The Choy Sum is sweet and juicy while the pork is tender and flavourful. 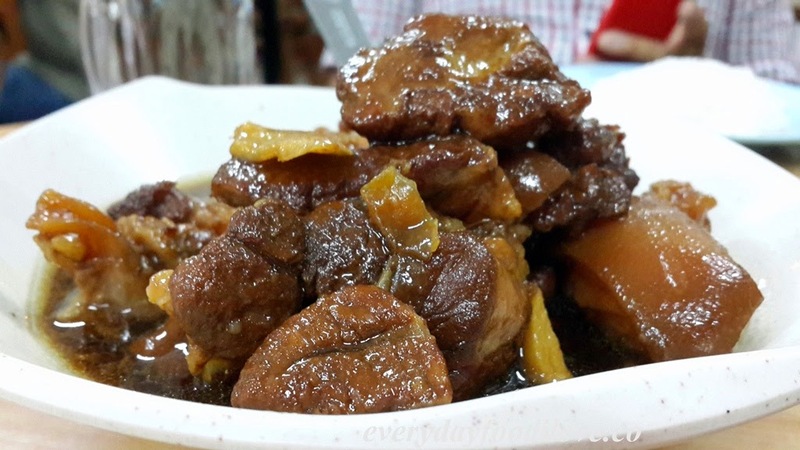 A highly recommended dish by the restaurateur, the Vinegar Pork Leg is an appetizingly good dish. 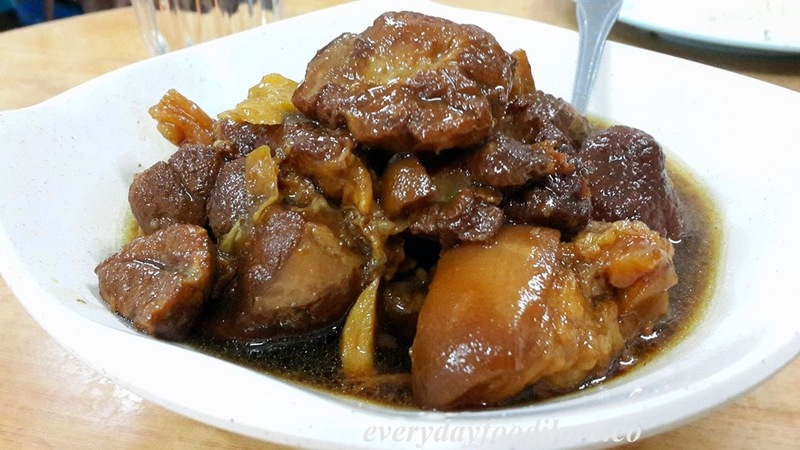 It was so moist, tender and succulent after the slow cooking process in the tasty sweetened black vinegar. 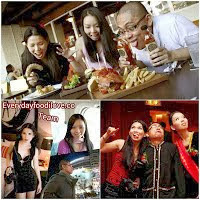 The seafood and tauhu claypot is a potluck full of various seafood, tauhu and fresh vegetables all bathe in tasty gravy. 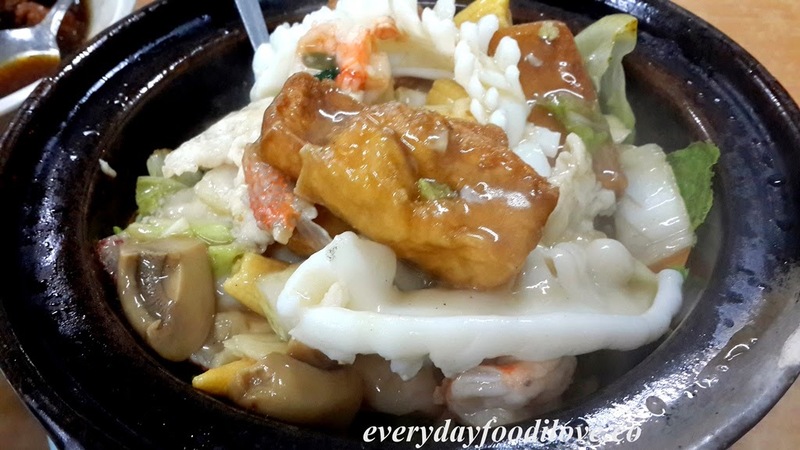 The seafood is fresh and mixes well with crunchy vegetables. The shrimp omelette is very tasty and nice.